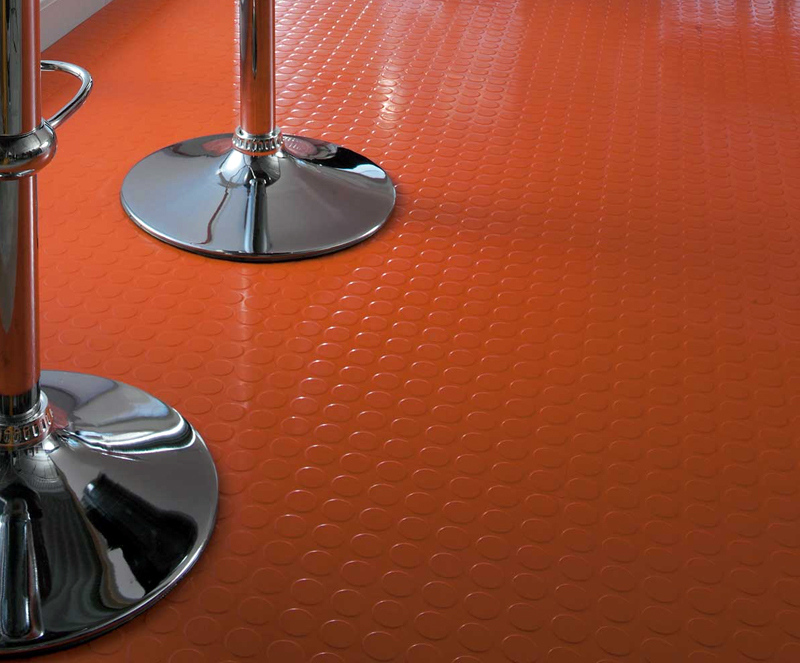 At Ruby Flooring we supply and fit Rubber flooring to a number of establishments throughout Scotland. This type of flooring is very hard wearing and is ideal for busy areas where there is a lot of traffic. 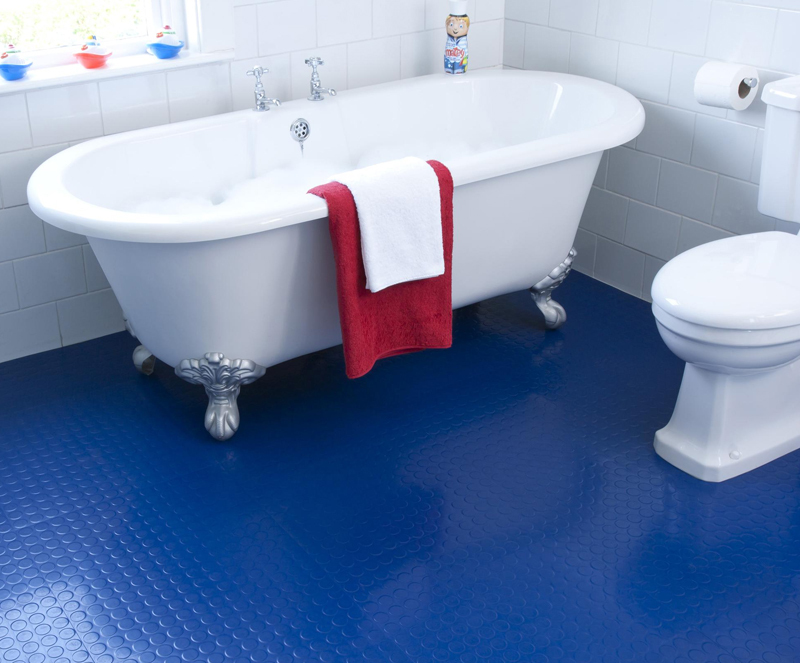 Normally Rubber flooring is used in areas such as – Indoor play areas, sports centres, schools, colleges, retail spaces and airports. It comes in a wide range of colours and textures and is very reliable. This type of floor covering is also known to have a significantly longer life span in comparison to other resilient floor coverings. With over 25 years in the industry we are confident that the knowledge and experience of our staff will ensure that you choose the right floor covering for you. We also guarantee a high level of workmanship and reliability at all times.